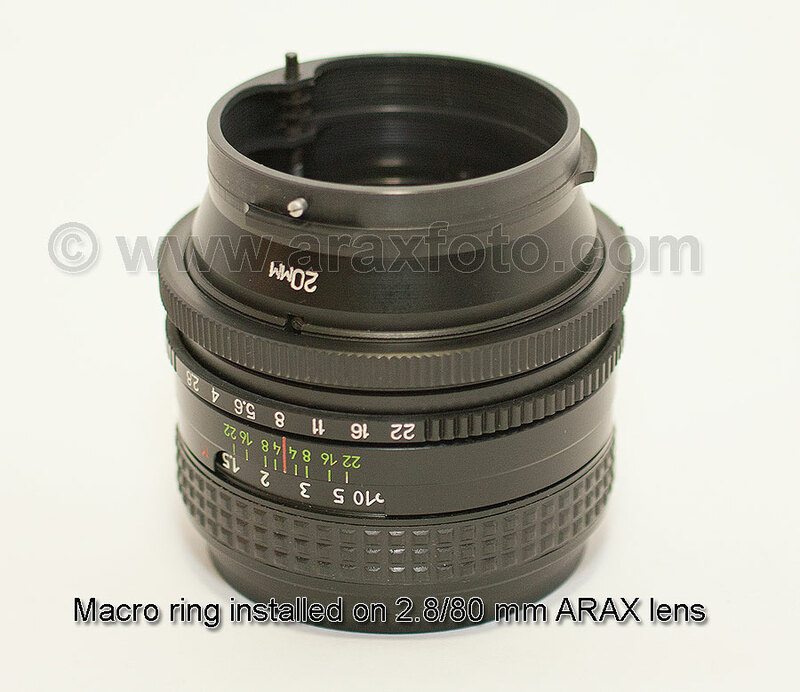 Extension macro rings (20 and 40 mm) with automatic aperture control. 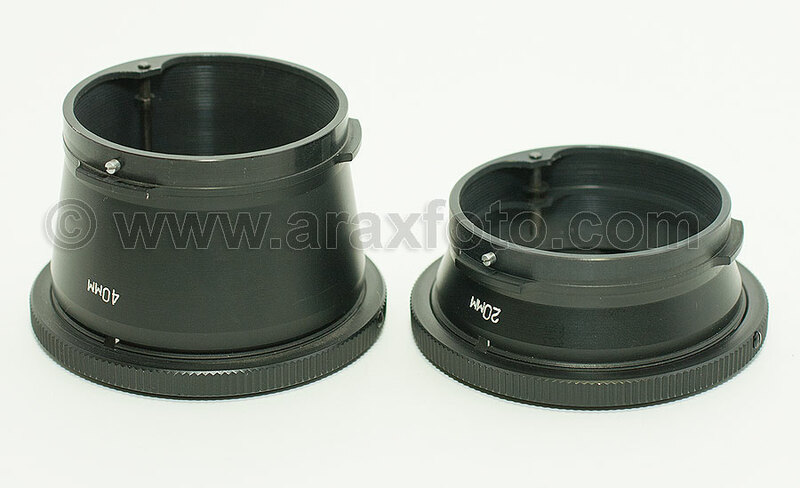 Extension macro rings (20 and 40 mm) with automatic aperture control for ARAX. 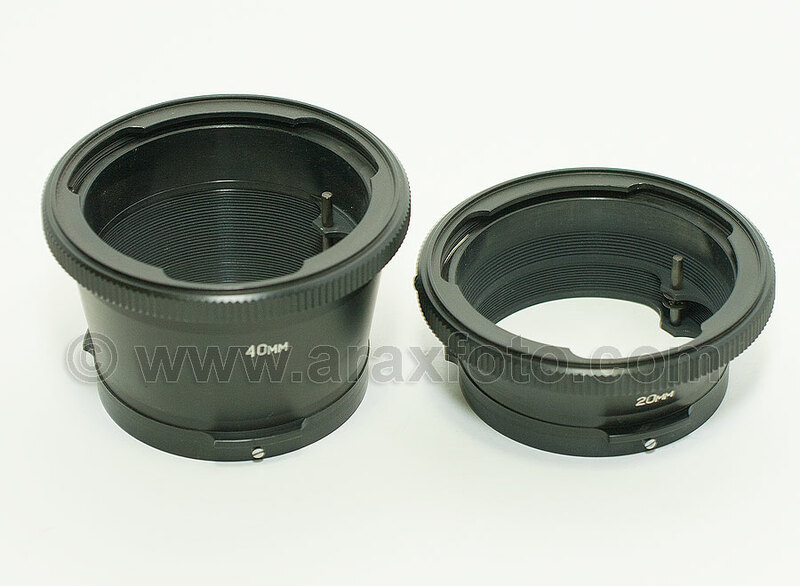 When you want to make macro photo of insects or plants, you need this rings. 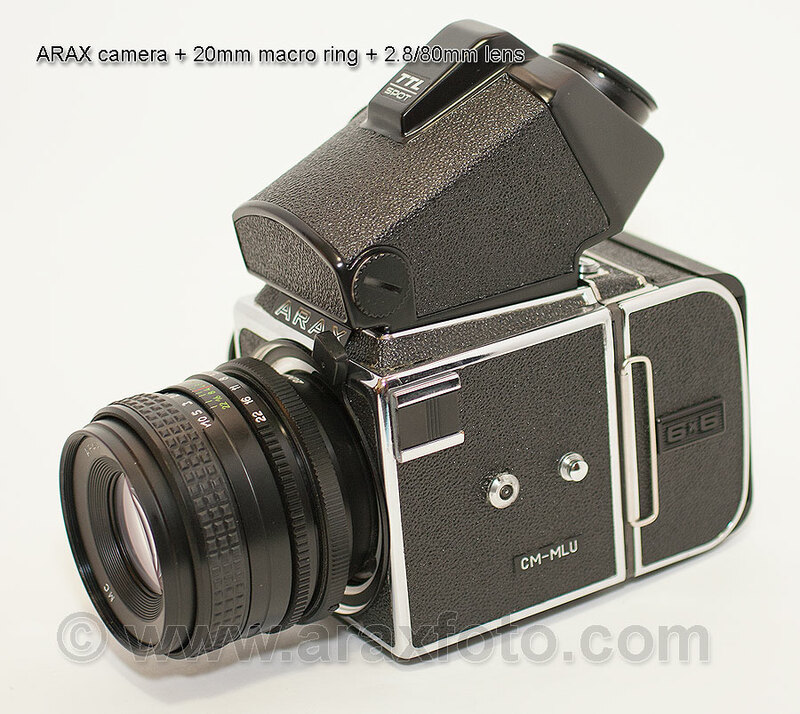 Fit it between camera body and lens. It is possible to attach and use both rings at the same time or separately.